The high level of trade visitors from all over the country and abroad, the impeccable organization of the exhibition, as well as the many important commercial contacts they made, are the main theme of FOOD EXPO 2019 exhibitor testimonials. I work at the Polish Investment & Trade Agency and we are very pleased with our participation, since the number of Polish companies exhibiting here increases year after year. I strongly believe that next year we will be here with even more companies and we want to thank you very much about this trade fair. The exhibition in general is very good and helps us promote Polish products in the Greek market, but also to support Greek products that are not competitive to ours. I would also like to point out that this year’s number of our international visitors is significantly increased in comparison to previous years. This increase is also very helpful for the Polish companies, since they can get in touch not only with the Greek market, but with the international market as well. The effort you make is very important and the exhibitors participating in the national pavilions are very pleased. This is the first time we participate in this trade show. To be true, we are quite strong in Greece. We are already working with a few partners. That’s why we decided to exhibit in FOOD EXPO, on the first place. We wanted to see our current partners, to look for other collaborations and to meet other customers from other markets. We are satisfied with our participation. Of course, we will need some time to see how these contacts will develop, but so far the 80% of our contacts is with Greek customers and the 20% with potential clients from other countries, such as Portugal, Israel, Armenia etc., so we are quite satisfied. The Balkan area is our main focus for 2019 and at the end of the year we will be exporting all the Balkan countries, so, so far this trade show is working very well for us. We have a lot of business contacts from Greece and also from other countries and at the end of the fair we will check their facilities and their distribution channels and then we will decide about our new collaborations. Actually, we are happy with our participation but we hope next year the Turkish pavilion will be in a better spot, because this is a disadvantage for the Turkish companies. It is the first time in Food Expo for us. It is a very good exhibition, with very impressive stands. I think it is a very successful one. I saw a lot of interesting buyers both Greek and foreign and I am quite satisfied. The only thing that was not as I expected it, is the position of the Turkish pavilion, at the end of a corridor with not so much food production companies, but even so, I am satisfied with our participation, in general terms. This is the second day in Greece, but we are satisfied with our results already. It is the first time we participate in this show and I think it is a quite good one. It is not as big as other international fairs like Gulfood for example, Anuga, Sial, but it is not a small one eider. It is an interesting, beautiful trade show, that gives us the opportunity to get in touch with customers from all over Europe and Middle East. FOOD EXPO is well organized and every year the exhibitors and the visitors are increasing in quality and in volumes. Now it’s the middle of the exhibition, but already there is a lot of people who are coming to seek traditional products. 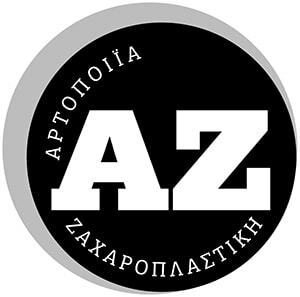 We are not a Greek company, we do not have traditional products but still there is a place for us here. I am here because buyers from all over the world come to buy olive oil, olives, feta cheese and they just fall on us here. We don’t deal so much with Greek, but mostly with international buyers. FOOD EXPO 2019 was a very successful trade show. We have made very important new business contacts. 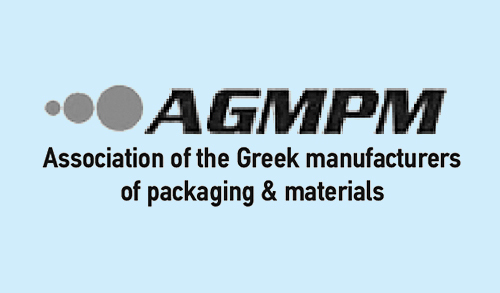 At the same time, it fully responds to the export orientation of Greek manufacturing enterprises just like us. It is a great exhibition with a continuous ascendant course. We made contacts with new customers from the organized retail sector and we also renewed some old business deals. It is our company's obligation to contribute and participate at FOOD EXPO, from the moment we export our products to 22 countries abroad. This trade show is the annual meeting for us and our buyers. This is our third time at FOOD EXPO. I think I can say that the trade show is getting better and better with each passing year; more clients; more interested parties. We’ll definitely be attending again next year. Christos Papadimitriou / Owner / C.C. Papadimitriou S.A.
We met with many important people and the public interest for our products has been significant. FOOD EXPO 2019, is a great trade show. 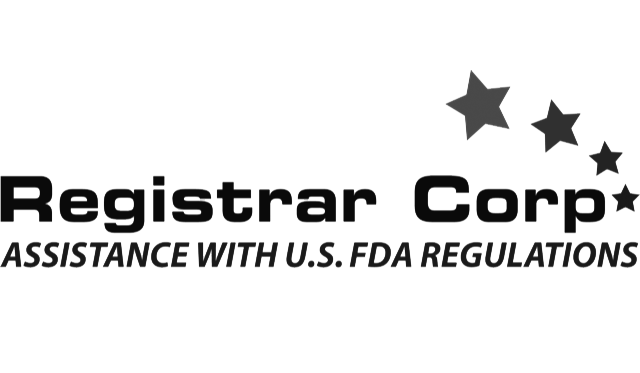 I believe this fair is a must-attend for all export-oriented companies. It is true that it delivers equal or even better results than SIAL or Anuga, given that strategic buyers attend. During FOOD EXPO we carried out all the contacts we wanted relating to the Greek market, while we held some very interesting meetings with international food traders. We are a purely exporting company, so all our clients are here, in FOOD EXPO. The b2b meetings taking place are very effective and clients generally find all the products they are looking for. 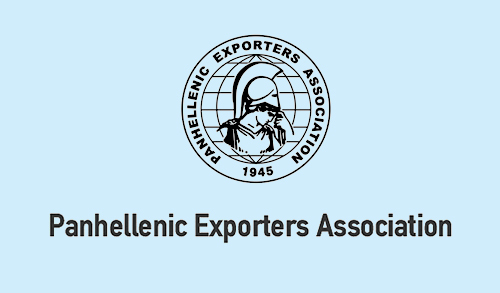 FOOD EXPO is definitely a trade show that gives us the opportunity —provided we, as a company, are also well-organized— to hold the meetings we need in order to make deals that will help boost Greek exports. FOOD EXPO 2019 has brought together a large number of visitors and quite a number of targeted visitors, helping exhibitors close numerous business deals. 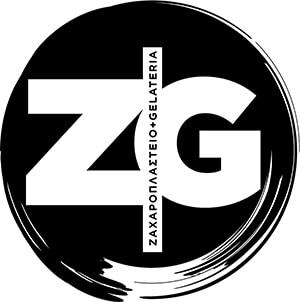 Omiros Pasiopoulos / Purchasing Manager – Marketing Director / OMIROS S.A. This is our 4th year in FOOD EXPO, this year is great too, and turnout has noticeably increased. In fact, there were so much people that they had trouble finding parking. That is why at major exhibitions abroad, people use only the metro and taxis. Since 2015, AVOEL Cretan Avocado Products participates unfailingly in the FOOD EXPO, in which this year there was a record turnout. It’s a well-organized show and it’s constantly improving. As a result, every year it gets better. I believe that FOOD EXPO is the biggest exhibition in Greece and in the general region of the Balkans. 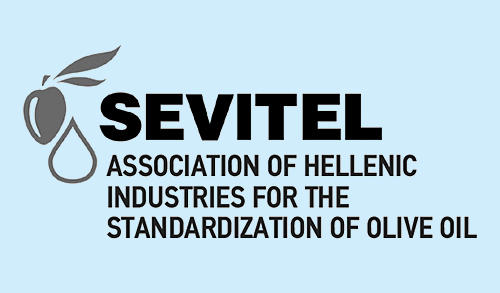 It features a high number of participations and visitors from all over Greece and abroad, and people are interested to see our products and contact us to do further business. Once again, FOOD EXPO is a success both in terms of organisation and participation. Its turnout is excellent, with high visitor quality. FOOD EXPO has been established as an institution, as it is known even outside the European borders. I think we must all help it continue in that course for many years to come. Haris Siouras / Q.A. Manager / SIOURAS S.A. So far, the exhibition has been excellent, and every year we can see an increase not only in the number of visitors but also in quality meetings. What is also important is that FORUM has listened to exhibitors’ requests and constantly improves the Hosted buyers program by offering contacts with quality entrepreneurs. Stathis Giahanatzis / Marketing & Sales Manager / FEDON S.A. In general, we are very happy with the FOOD EXPO exhibition, Houdalakis has done an excellent job promoting the show as well as ensuring the quality of Hosted Buyers. We had several appointments with prospects for future cooperation, and in general the exhibition brought together many targeted visitors. 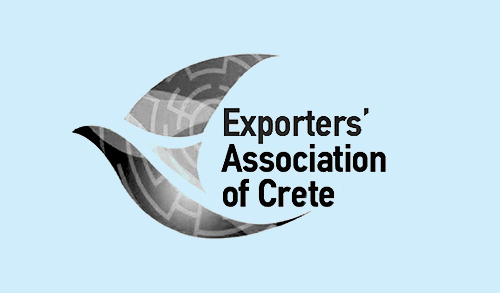 Emmanouil Karpadakis / Marketing and Area Exports Manager / TERRA CRETA S.A. The FOOD EXPO proved to be very good, as its main characteristic was the very high turnout. Traffic was particularly high in our stand too, and we are very happy with the contacts we made. Aspa Koroniou / Quality Manager / HELMOS S.A.
Congratulations to the organizers of the FOOD EXPO exhibition for the impressive progress! Its name will soon become famous outside Europe’s borders. We are in the sector of frozen seafood and we’ve been exhibiting in FOOD EXPO since the first year it started. FOOD EXPO is a real gift for all companies, because its export character implies multiple benefits. This is our third year in FOOD EXPO. The trade show has a bright future ahead of it. It is organized to include the buyers that every Greek production company desires. This year, I think, was the most successful. It is our 6th consecutive year here, and every year, as I and my father, the president of the company, have seen, it is becoming more and more targeted, more and more professional. The B2B meetings especially, are very important. Because, what’s important in an exhibition, is not only to meet potential clients, but also to consolidate longlasting collaborations. Like last year, we are impressed to see customers coming from abroad. The show now has international standards, which are very important for our country. Nikos Konstantakis / Finance Director / EVOIKI ZIMI S.A.
We’ve been exhibiting in Food Expo since it started, and really, this year it seems better both in terms of quality and quantity. We are interested in organized retailing, namely super markets, or big distributors. This year we’ve had a lot of appointments with hosted buyers, and we had booked a lot before the show too. For now, the exhibition is at a very good level. And from what I hear, exhibitors are very satisfied. The truth is that every year I find it to be a level above the previous one. It has style, the stands are very nice and we are happy in general. It is the second time we participate, and what I see is that the quality of people who pass by our stand are better than last year. I noticed that this year a lot more people are interested, there are many visitors from abroad and many b2b meetings with foreign companies. Perhaps more effective too. It’s our fourth year here, and I can say that it looks well organized and with very good visitors. This year, there were much more visitors from Greece and abroad, and they seem to be interested in the products. The hosted buyers program, which we also follow, is very practical. This is quite a show. I believe it’s a must for the Greek companies. Appointments are made and, in addition, those who come are engaged and know what they want. Especially these last two years. It looks like the organizers have made a very serious effort to exclude those who are not relevant to the exhibition or who take advantage of the free tickets. The organization was as good as ever. In relation to previous years the number of visitors has increased and the quality of them is also very high. They are all professionals who are looking for innovative and quality solutions for their business, and that's what makes us happy. In relation to previous years, it seemed to us that he had a lot more people with great interest. In terms of the number of the visitors was bigger this year, with a lot of interest and we hope we will have good results. We were very pleased, because we had very fruitful meetings. It's really our first time this year, so we do not have to compare with other years, but for the first time it's fine. We were totally happy, and we had no problem. We are very pleased with our participation. It is a beautiful high-level show. At the beginning of the year, I also participated in Gulfood and I think FOOD EXPO, although a little smaller on an exhibition surface, is better organized by Gulfood. I saw foreign buyers from Israel, but also from Kenya, we had a great meeting and it is very likely to start a cooperation. It is a year-round report that evolves. The Greek exhibitors are also evolving. We had visitors from abroad and we think that the trade show every year becomes better. We saw potential buyers from across Europe, from Asia and South America, and we also had several B2B meetings. We were perfectly satisfied. We were completely satisfied with our participation in FOOD EXPO. We also had several B2B meetings, and we also saw several foreign visitors at our booth. In general, I think the trade show responded to our expectations as well. I think that in the last 3 years we are participating, the exhibition has opened several doors. He had a very good turnout in Hotels and Dining, and we had also several interesting meetings with new clients. What I did not see to a large extent were foreign buyers from the Balkan region. Mostly we made contacts with the Netherlands, Israel, Australia, America. Giorgos Karavolanidis / Ε. MALAMATINAS & SON S.A.Ε. We met the customers and partners we wanted and our stand was in a very good spot. FOOD EXPO has actually opened up our eyes about what are the current trends or even the local requirements. There is still opportunity for us to be here in the next years FOOD EXPO. We decide that FOOD EXPO is the place to be when you are in the food sector. FOOD EXPO for us is very good. 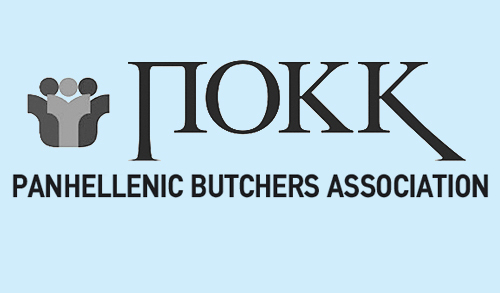 We find good customers in the greek market for our company. We made few good leads, we met our old customers also. We are very happy of the flaw of the crowd that is coming in. I am satisfied. Especially we that produce Mediterranean food we see that people really care about what we offer. It's our first time and it's going very well. We will definitely be here next year. My opinion is very positive both for the organization and for the number of visitors. As for the quality of the goods, it is great and we are pleasantly surprised. We had too many visits. It is one of the best exhibitions in Europe with a lot of energy. Food Expo is getting bigger and it's a good sign especially for the Greek economy. We are constantly seeing more producers participating as there are more customers. We made many contacts, especially with Arabs. There is great interest from Arabs who come here to buy products. The exhibition is very good, it has a lot of people - more than last year, it is international, there is a lot of interest for Austrian products and we think it will go too well. 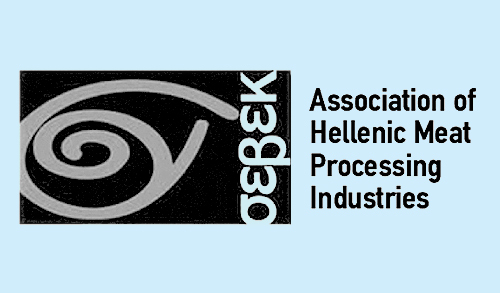 Austrian companies are increasingly interested in the Greek market. It's a good show, good for us. It is an opportunity to meet new customers and present our products. Our plans are to come next year. The exhibition is very well organized. It is the third time we come as exhibitors and we can see progress. There are more visitors, more hosted buyers. The hosted buyer program is also very interesting. The Greek market is very important to us, as do other European markets from which visitors have come. It is our first time in Greece and it is very interesting experience here at Food Expo. 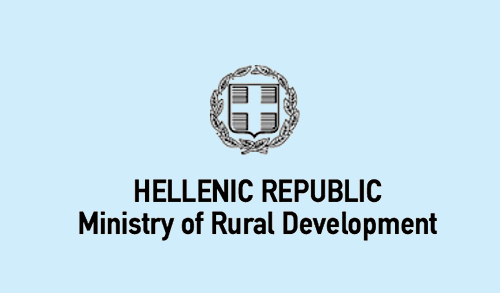 We expect to close agreements with companies in Greece. This is my first year in this show, but, frankly, it's very good. We plan to attend and next year as exhibitors. The visitors are very good, both quantitative and qualitative, and I expect next year to be even more. Our impression from the exhibition is very good. Continuously Food Expo is growing. The number of food traders every year is bigger and the interest grows throughout Europe. Last year we came as visitors and this year as exhibitors. I have been an exhibitor for many years at Food Expo. We are quite pleased and this year we see a special turnout that gives us strength to come back in the years to come. For us it is very good participation. We have found customers from many countries abroad and have been thrilled with this image. It is our first year in Greece and we are surprised by the international character of the exhibition, the quantity of the visitors and the quality of the meetings we had so we are very happy. We will definitely be here and there. This year we are very satisfied with our participation at FOOD EXPO. It is the biggest and most important exhibition that supports the food industry all over our country. For me this year, we made more targeted appointments. The Cretan diet of which we are representatives must have an extroversion, must reach the ends of the world and FOOD EXPO helps in this. FOOD EXPO 2019 is very well organized, we had very good results and I think it is better than last year. I saw participation from many international visitors and a special participation by representatives in Greece. It is essential for the exporting companiesto participate at FOOD EXPO, because it is the largest food show in Southeast Europe. What helps us very much are the b2b meetings that enable us to promote our products to people from all over the world. 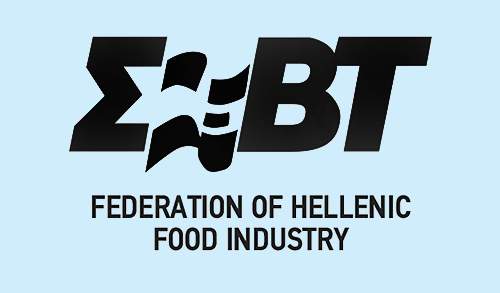 Our company participates for the third time as an exhibitor at Food Expo and will continue to participate as it is the most important exhibition in the food and beverage sector in Greece. The number of the visitors and quality of them were really high. We are very pleased. We will participate and next year. This year's organization is very good. There is an increase in the number of the visitors, who has shown a lot of interest for our products. The company grows fast, produces new products and we hope for the best possible form our participation at FOOD EXPO. In terms of organization it is better than last year. We saw an upgrade in quality of the visitors that visited our stand, not only from Greece but also from abroad. It is a very good event. The organization and the quality of the hosted buyers and the b2b meetings are really impressive. We are very pleased and so are and other exhibitors that we have exchange opinions. We have participated in Food Expo since the first year. FOOD EXPO 2019 is excellent. I was personally impressed by the presence of Hosted Buyers. It showed the great organizational level of the exhibition. Kyknos is 100 years old. This year we are innovating with new products, getting away from the traditional ones and our participation here was a great opportunity in order to show them to the professionals of the food industry. It's an excellent trade show. It is impressive to participate in such an exhibition in Athens that aims at the promotion of Greek products and to be able to come into contact with buyers from all over the world, who are seeking to close new trade agreements. The turnout of professionals from companies of the Organized Retail, Wholesale, Foodservice, Hospitality and Food and Beverage industry, looking for new products to upgrade their business and new commercial opportunities and deals, exceeded all expectations. Our company is since 1987 in the field of meat. We are pursuing growth every year with innovative and new ideas. Manolis Leontzinis / STOHOS LEONTZINI I.A.E. This is the first time we participate at Food Expo. This year we made the decision to participate in the Food Expo and present our products. We are very pleased with the level of organization and the level of potential customers who have visited us. Regarding our participation in FOOD EXPO in general we were very pleased. We made several useful meetings during which we met new customers for openings in new markets. Visitors in general have been keenly interested in cooperating and discovering our products.